Please bear with us while we update our website. This temporary page provides a brief summary of our background, services, and contact information. 48 years in business, over 10,000 happy clients, & 15,500+ projects completed. We have the skill, and expertise to handle all your commercial, and residential surveying, or engineering needs. Henery T. Welka & Associates, LLC. was founded by Henry T. Welka, P.L.S. in 1969. Carrying on the family business, current owner James T. Welka, P.E., P.L.S. 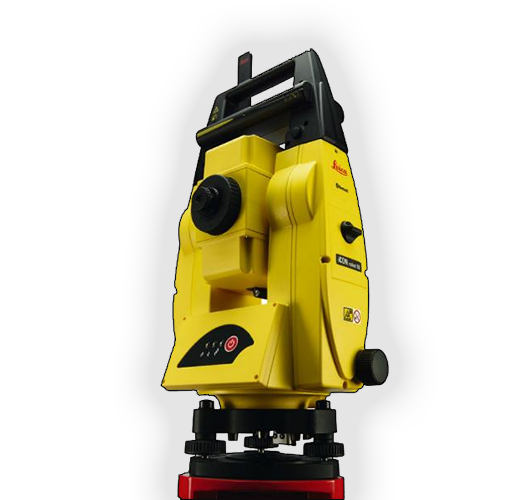 has been performing land surveying, and civil engineering design since 1984. © 1998 - 2017 Henry T. Welka & Associates, LLC.